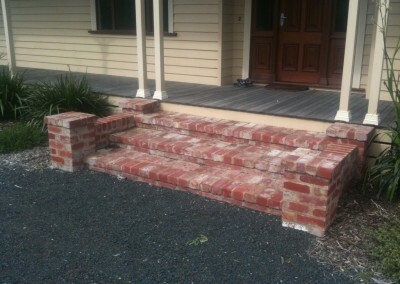 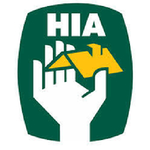 When I started out as an apprentice in 1989, small building projects were a big part of my skill development. 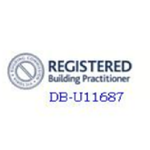 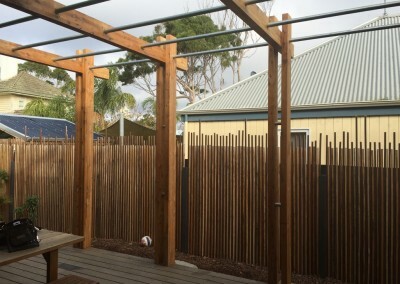 Then when I became a registered builder, these kind of projects were my bread and butter until my building business grew to incorporate larger scale projects. 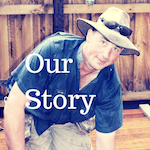 But the smaller jobs are always an important part of our work. 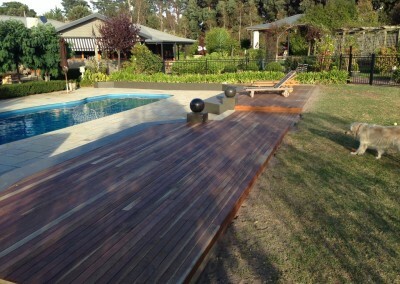 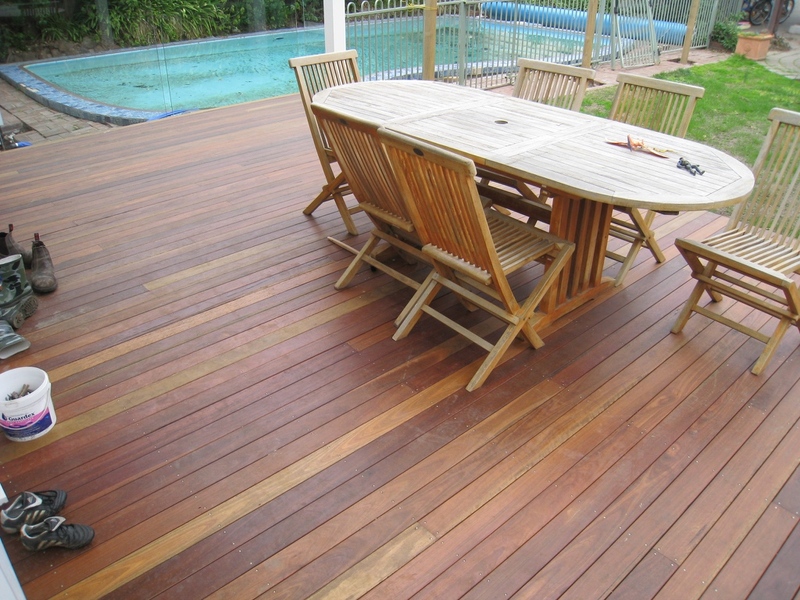 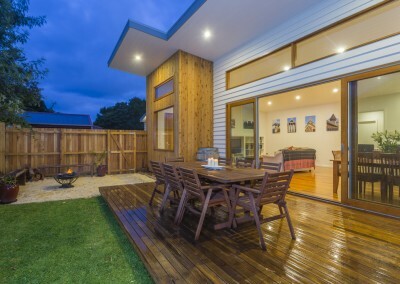 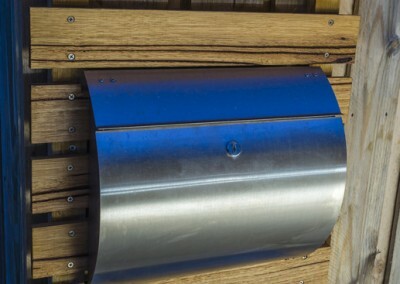 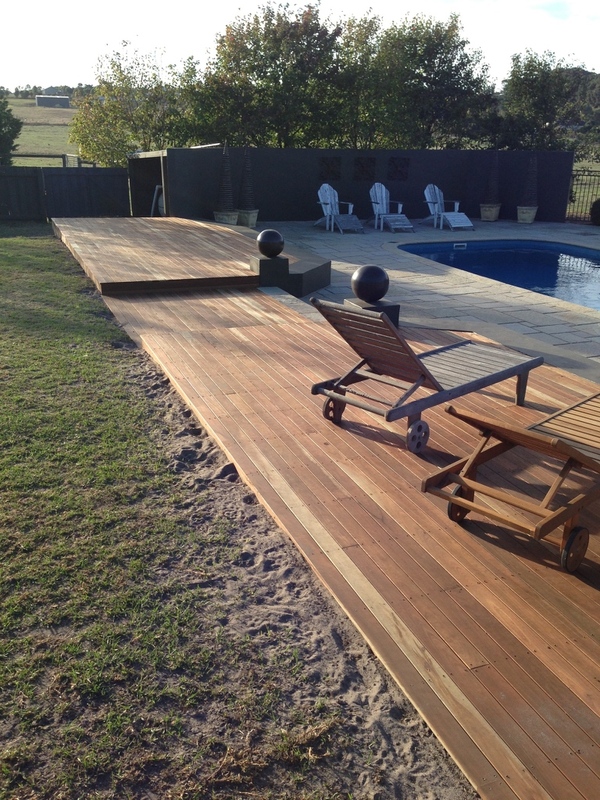 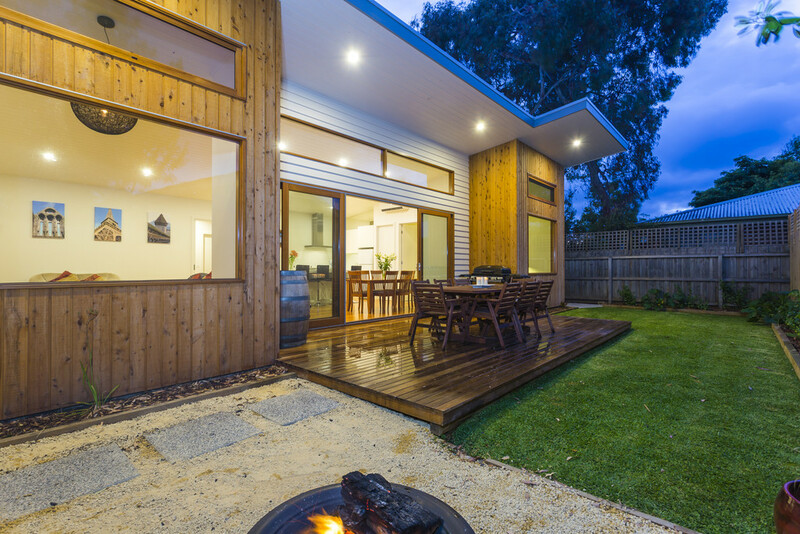 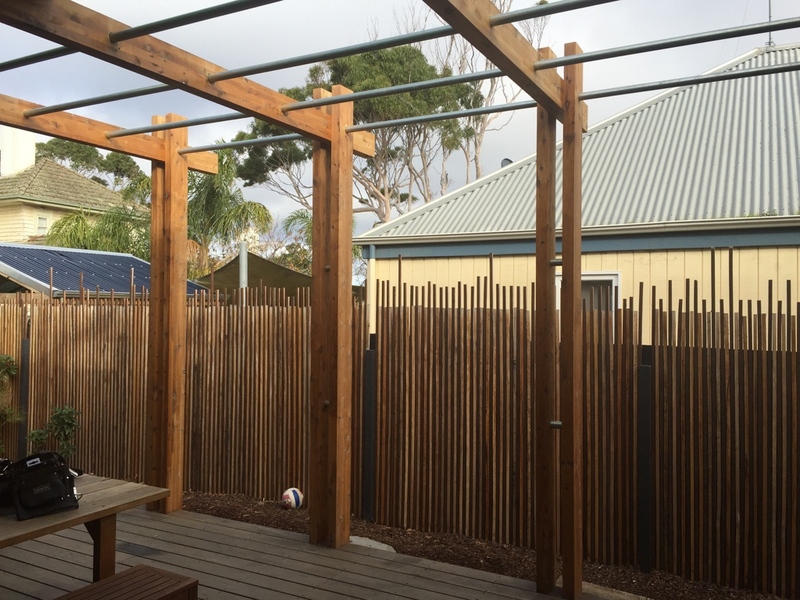 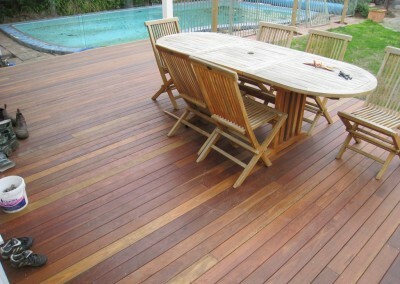 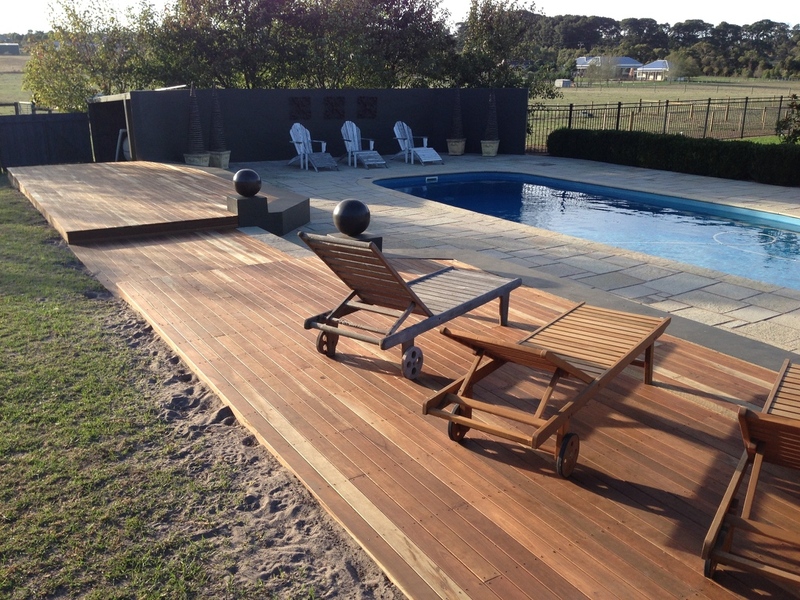 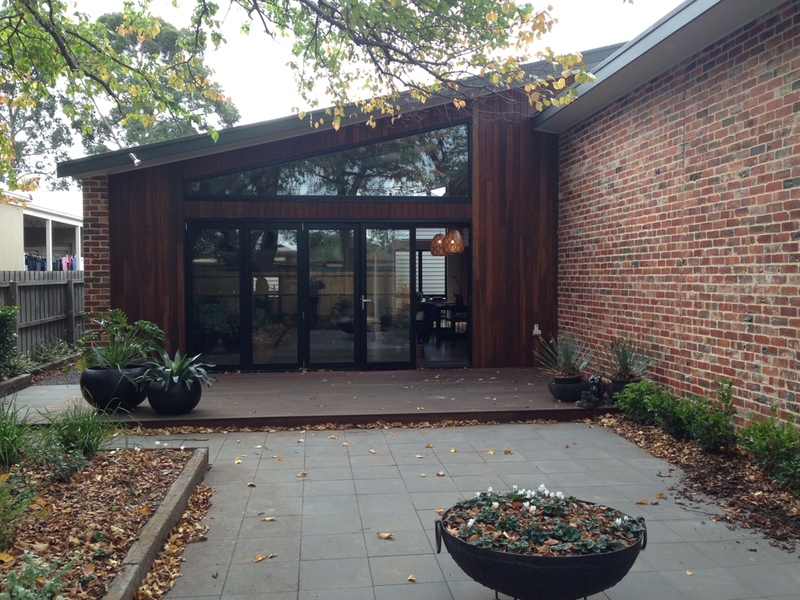 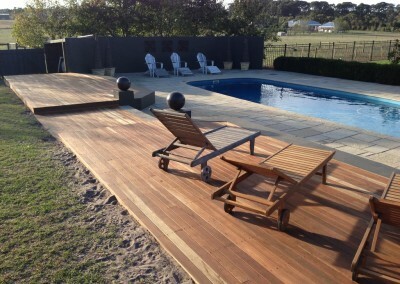 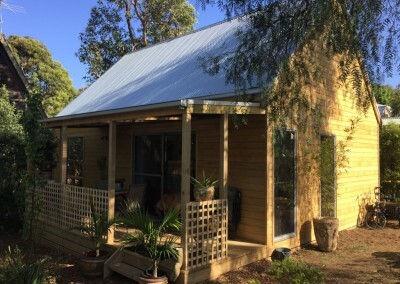 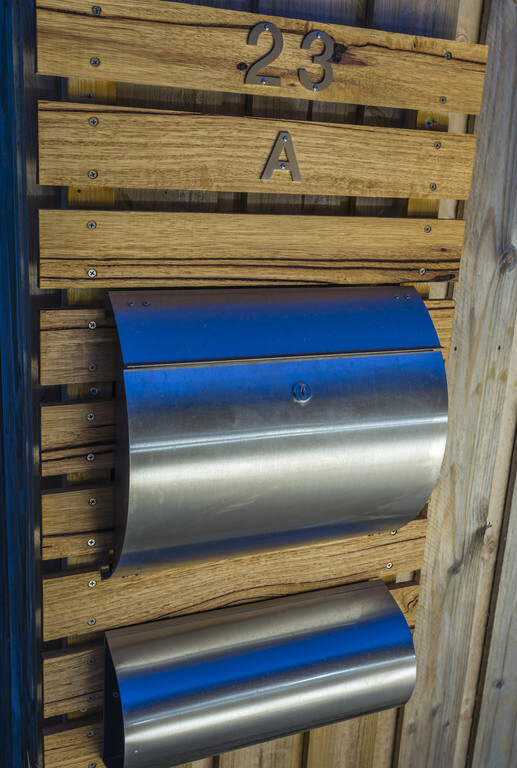 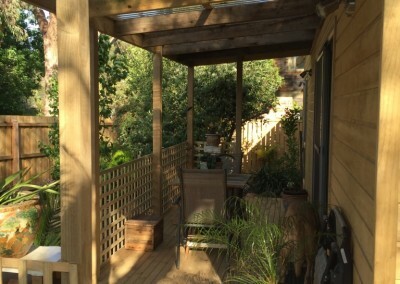 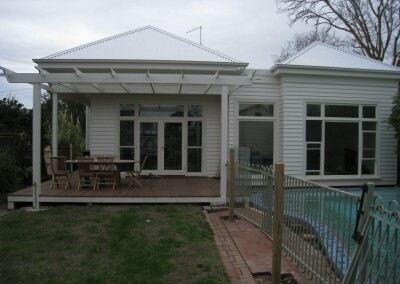 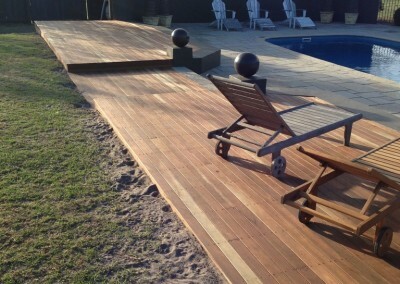 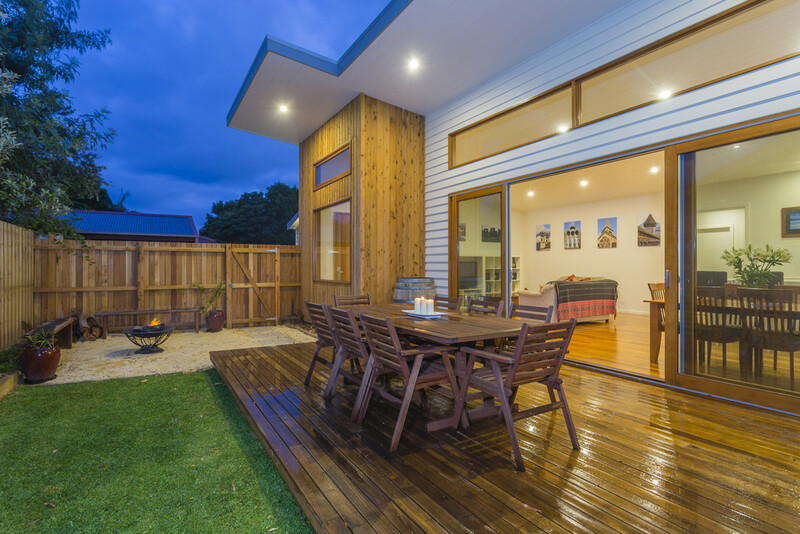 Timber decks of all shapes, sizes and configurations are a staple of what we do. 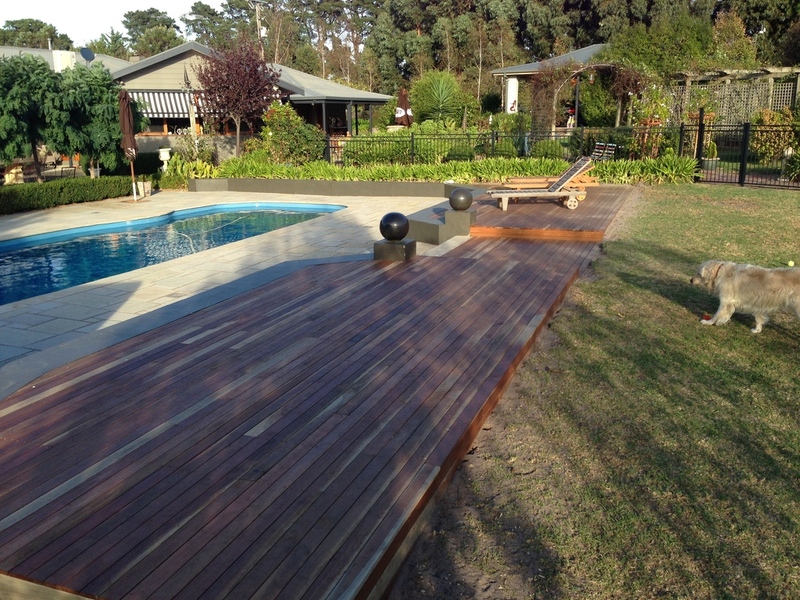 Whether it’s to build a boardwalk around a garden feature, create an entertaining area, or encase a pool, A beautiful timber deck can enhance any area! 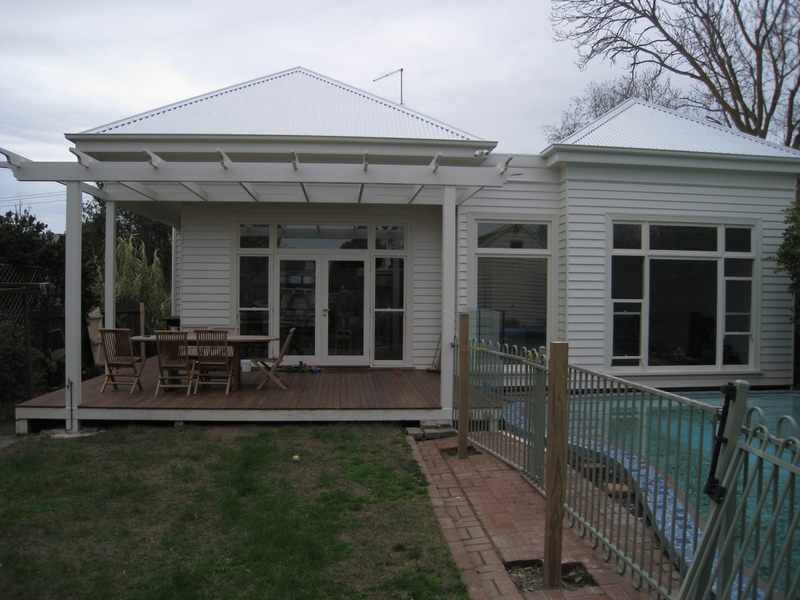 Pergolas lend themselves to covered outdoor dining areas so you can enjoy your outdoor area all year round. 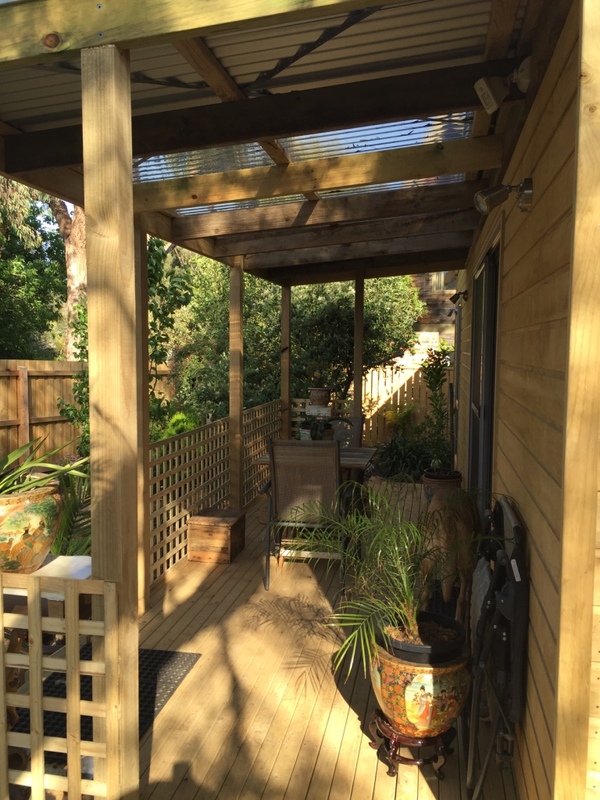 Or strategically shade areas in summer and welcome the sun in winter. 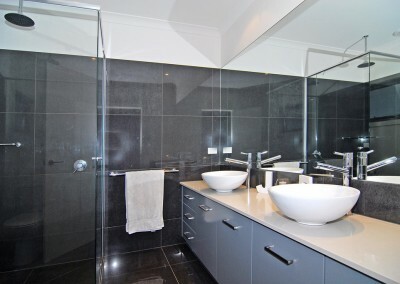 Or of course it might simply be all about looks! Usually part of an existing renovation, we also provide stand alone retaining wall construction services from small right through to complicated ‘engineering designed’ structures.